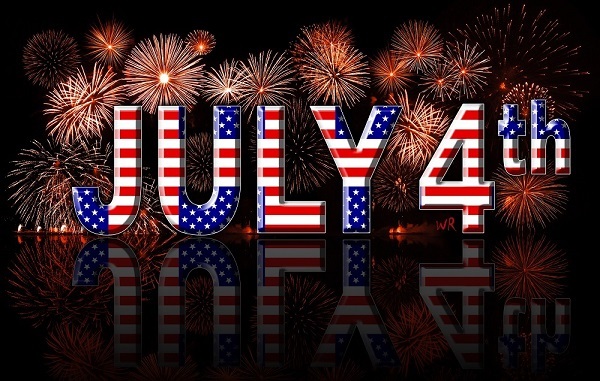 Wicked Reads: Happy 4th of July!!! We've decided to take the day off... Kind of... Maybe. What's that mean? Well, no review posts today. Instead, we're throwing together a little Open House of sorts and inviting you to join us at the Wicked Readers' Corner. We bit the bullet and set up a Facebook group for the blog and we'd like you to stop by. We're still getting everything together, but we'll have a few giveaways going on in the group today. Oh wait! You need directions, right? WICKED GOOD 4TH OF JULY!! !